Strokes for all types of folks. 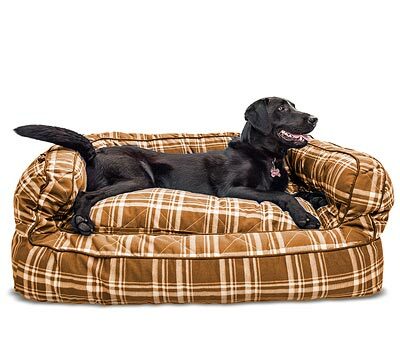 You’ll have a healthier dog while doing something really fun! 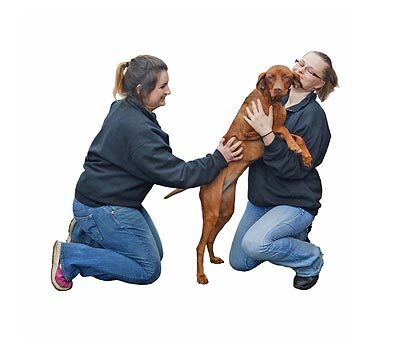 What Makes Meyer’s Canine Aquatics so different? Meyer’s Tails Up Farm is piloted by owner Kent Meyer, third generation dog breeder of the Meyer family. 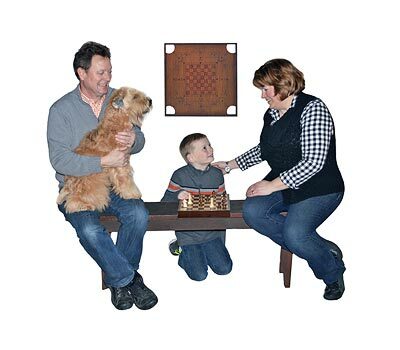 Over the past years Kent and Gwen have had the privilege of showing some of the US’s top show dogs and repeatedly winning top awards at national specialties and the Westminster Dog Show. Keeping these athletes in top condition and understanding structure and movement are crucial. 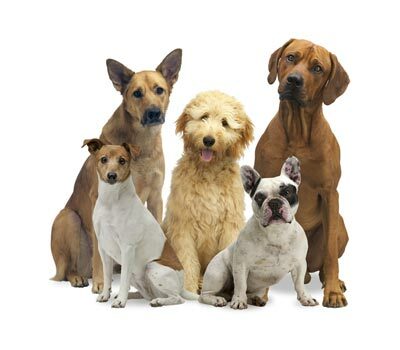 Have time with the Meyer’s team to really share your desires for your dog’s swim program and start a relationship with you and ultimately your dog. 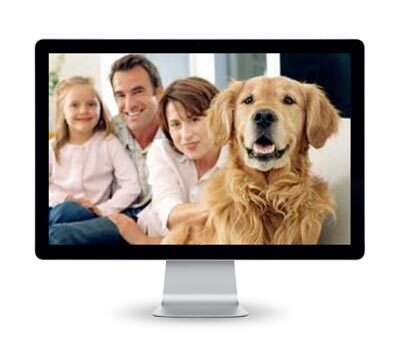 We’re going to get down to the nitty gritty of what your dog needs and what you need. 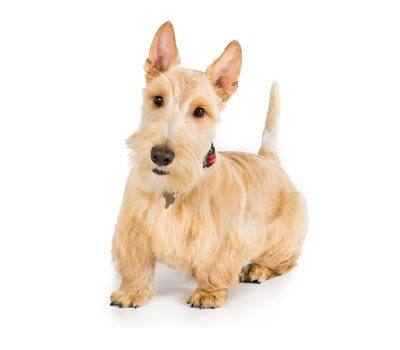 Make a custom plan for your dog that makes it the best program for them. 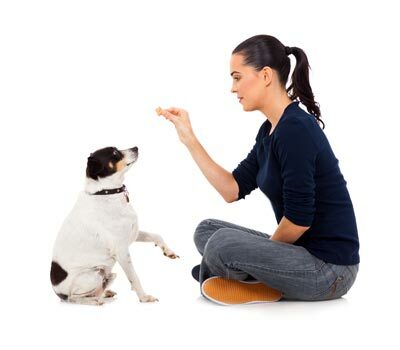 You are going to see this all come into play as your dog’s physical condition improves. 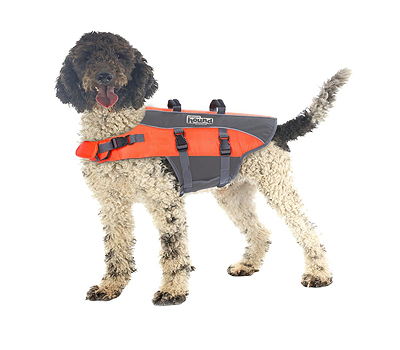 Receive quick feedback from us letting you know how your dog did with the swim plan progress that was made for your dog, getting the custom attention it deserves. Dogs feel better when their bodies are healthy. So finding a place that can teach you to do that where you can trust, have peace of mind and your needs are met is incredibly important. Come for a tour at Meyer’s Tails Up Farm and spend a little time with us and be sure to see the pool and all it has to offer your dog. 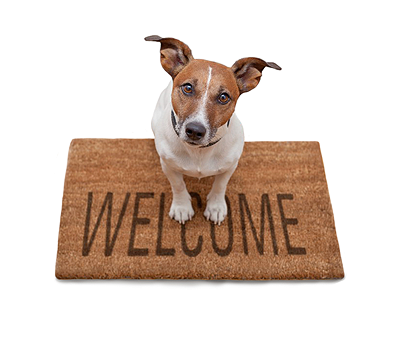 We’ll help you become an amazing dog owner and you’ll be glad you came.